Is it wrong to mention the arch-villain from the Superman comics and the founder of Protestantism in the same breath? Hardly. Both are scoundrels. 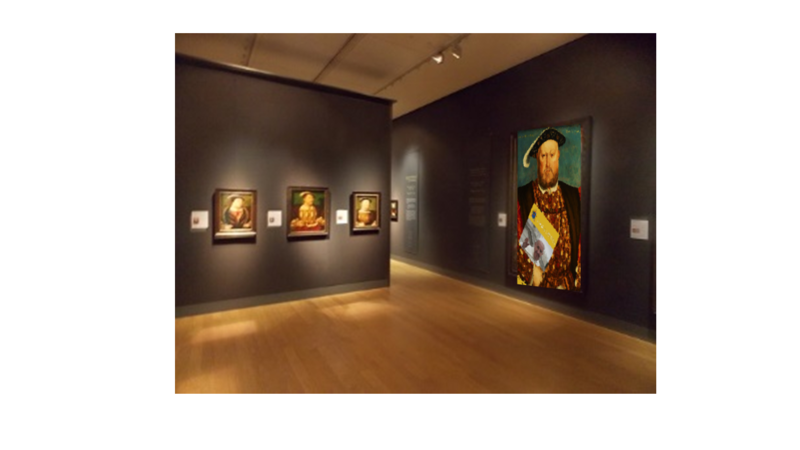 While we’re at it, we might as well throw in Henry VIII, probably the only serial killer to start his own religion. While our separated brethren prepare to celebrate the 500th anniversary of Martin Luther’s revolt, Roman Catholics around the world have absolutely nothing to celebrate, and should think twice about joining in on the festivities. Martin Luther was a heretic. Contemporaries of Luther who willingly followed him in his errors are heretics as well. The rending asunder of Christendom which Luther initiated has continued unabated for five centuries, so that now the number of protestant denominations and sects number in the tens of thousands. There’ll probably be a couple new ones out by the time you read this. The two dozen folks who break away from the Maple Avenue Four-Square Bible Rock of Salvation Church in order to found the Reformed Four-Square Bible Rock of Salvation Church of Birch Street will consider themselves a church every bit as legitimate as the one which Christ Himself founded two millennia ago. They’ll come up with their own particular interpretation of the Bible, perhaps form a new doctrine or two, and continue merrily along until a handful of their congregation get pissed about something and break away to form yet another church. Gee…thanks Luther. Thanks a bunch. Has the Church Christ founded required course corrections periodically? Yes, and at every critical juncture the Holy Spirit has raised up men and women of heroic virtue who remained loyal and enacted needed reforms within the Church, keeping her intact. These reforms were not doctrinal in the sense that the Church had developed a false doctrine. The reforms had to do with practices, procedures, and norms which had gotten out of kilter due to the errors of sinful men and women. The mechanics of the Church require fine tuning and occasionally, even a complete overhaul from time to time, but the bedrock of the Magisterium requires no such tinkering. 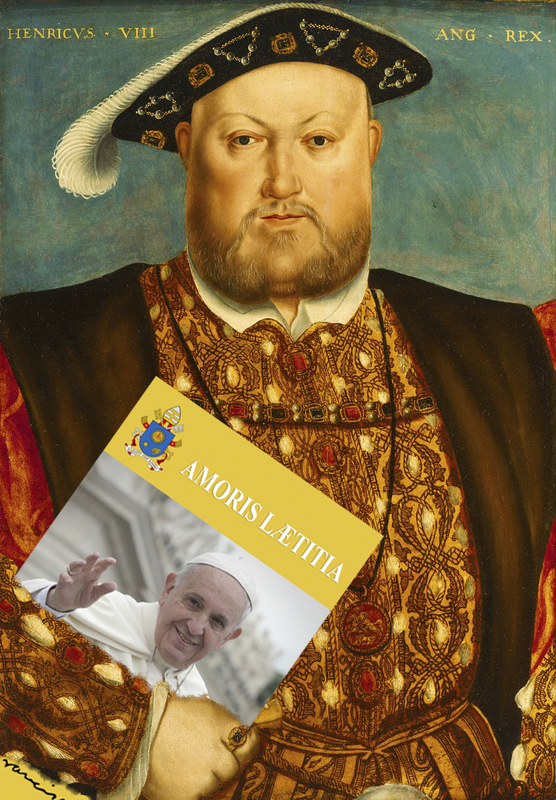 Luther’s big mistake (and it was a whopper!) was not the pointing out of practices requiring reform, but rather his determination that the Roman Catholic Church was in and of itself utterly defective and requiring abandonment and replacement with a church of Luther’s own invention. 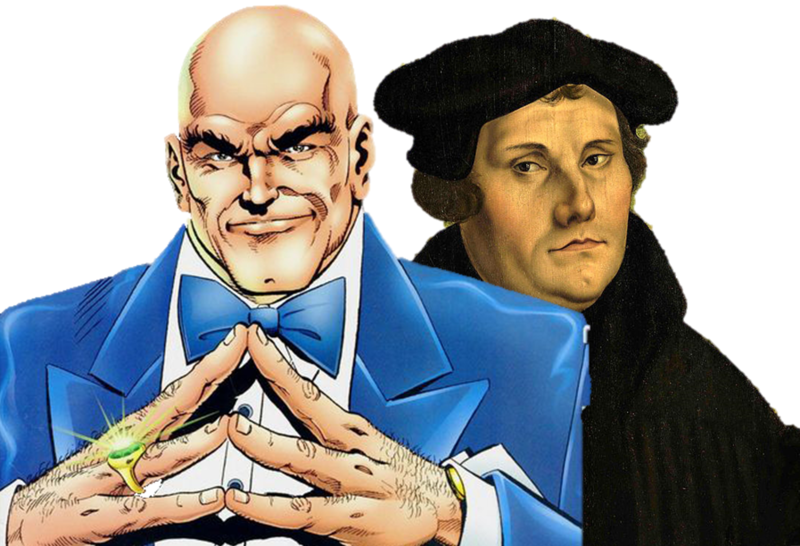 That act of hubris on Martin Luther’s part, and the ensuing sorrow and chaos it created, the number of souls it led astray…well nothing Lex Luthor could accomplish with mere kryptonite could even come close. Ok…so what’s the deal here? The Vatican issues a document titled Amoris Laetitia (“The Joy of Love”). As written, the document seems to indicate that, in an undetermined number of cases, it may be permissible for Catholics who are divorced and living together in subsequent non-sacramental marriages to receive Holy Communion. That’s the problem. The document, as written, is ambiguous, vague, and open to interpretation (and, of course, misinterpretation). Well, the publication of Amoris Laetitia generated plenty of confusion among Catholics, both the rank & file laypeople, priests, bishops and even cardinals. What the heck were we supposed to make of this papal exhortation? How was it supposed to be implemented? Several leaders within the Church did what any good soldier should do: they requested clarification. As written, the orders (Amoris Laetitia) were confusing and ambiguous in parts. Four cardinals, including Cardinal Burke, requested clarification in a formal procedure which involved submitting a “Dubia” in which they raised doubts about what exactly it was they were supposed to be doing. Were clarifications from “headquarters” forthcoming? Nope. Not yet, anyway. And with that ambiguity came the inevitable misinterpretations. Some dioceses continued with the current policies regarding divorced and remarried Catholics, while others implemented very new, very liberal, and (one might say) very radical interpretations of Amoris Laetitia. Even though it was clear that different “subordinate commands” within the Church were interpreting/implementing the document in completely opposite ways, still there was no clarification forthcoming from the Vatican. Why in the heck not? I haven’t been privy to any of the Pope’s daily briefings (if he conducts such things), so I have no way of knowing what his intentions and motives are. Not a clue. What I do understand, however, is that if orders are written which are intentionally vague, there might be a very distinct reason for that. Deliberate ambiguity in the wording of orders often leads atrocity by bureaucracy to blur into atrocity by connivance… For a common soldier to be liable for disobeying a superior’s order, the order must attain a reasonable degree of specificity, according to the military law of most Western nations. Such an order, as one military lawyer writes, “is a specific mandate to do or refrain from doing a particular task…[I]t must particularize the conduct expected, or there cannot be any offense against it: an order to… perform one’s duties [for instance] does not meet this requirement. Legal ambiguity thus has very different effects on the potential liability of superiors and subordinates. For subordinates, it is exculpatory; for superiors with decision-making capacity, it is not. This is of considerable practical importance, because any order calling for atrocities is likely to be willfully opaque. Thus, a key problem with requiring that an order be manifestly criminal on its face, in order to hold subordinates liable for obeying it, is that this approach easily permits the superior officer who desires atrocity to formulate his orders in ways that ensure that soldiers obeying them are excused from criminal liability. It takes no great measure of verbal artistry to do this, for the slightest vagueness in his orders will generally introduce enough doubt about their unlawfulness in the mind of the average soldiers to excuse his obedience to them. This is because the manifest illegality rule authorizes soldiers to resolve all legitimate doubts about legality in favor of obedience. Again, I’ll readily admit that comparing the whole issue of Communion for divorced & civilly remarried Catholics to wartime atrocities is really pushing the envelope, so let me step away just a bit to put it in less inflammatory terms. Orders issued by a superior should be clear, concise, and unambiguous. 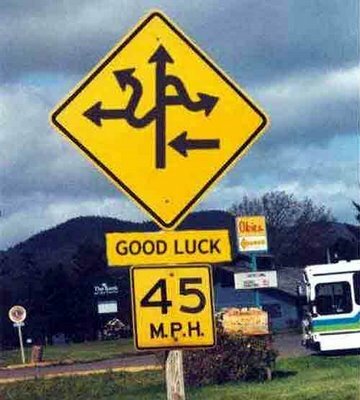 Subordinates who receive orders which are unclear, imprecise, vague or ambiguous should seek clarification from the superior issuing them. When a request for clarification is received, a superior should promptly address the questions asked, ensuring that no confusion remains as to the specifics of the order, or the intent behind it. If an order is written in a deliberately ambiguous or vague manner, it may well be that the superior issuing the orders intends to use the inevitable confusion which arises in a manner which will benefit himself or bring about an intended result which is either illegal or too controversial to be addressed in a direct and unambiguous manner. If, when Amoris Laetitia was promulgated, the ambiguities were unintentional, the first three items described above would have taken care of things. The papal exhortation has some confusing parts in it; some cardinals submit a Dubia, and the Pope addresses those confusing bits head-on, clearing up all the confusion. Everybody proceeds on the same sheet of music, remaining fully in sync with the Magisterial teachings of the Church on the painful topic of divorce and remarriage. No harm; no foul. So far, that hasn’t happened yet. As faithful Catholics, we should pray earnestly that it does. I really, really, really don’t want number 4 above to be what’s going on here! 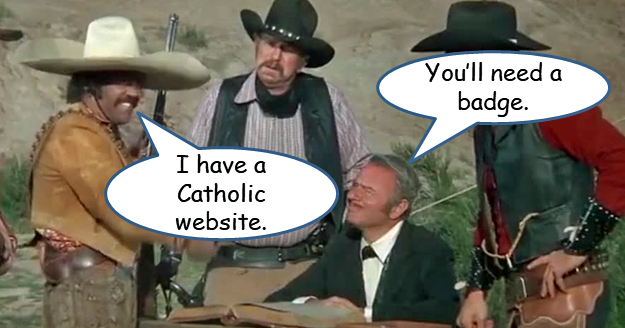 Detractors wishing to demean the on-line activities of orthodox Catholics attempting to stand for Tradition have labeled us as “Catholic Cyber-Militias.” it was meant as a pejorative, but you know what? Militias are composed of regular citizens to oppose tyranny. That’s not a bad description, so we’ll embrace it! And, in case you’re wondering…no, it’s unlikely that we’ll get one of those official Vatican “Stamps of Approval” for our site!